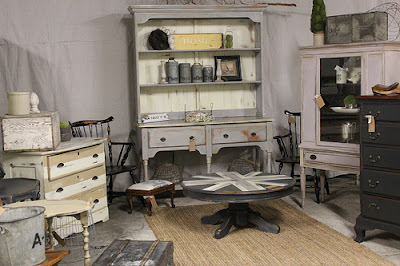 I was featured here by Kennesha at Restoration House Interiors. Kennesha is a fellow blogger, furniture refinisher, and mother of 4. Check out her blog and be prepared to be amazed at all her gorgeous redo's. Thanks Kennesha! Also, have something to share? There's still time to link up here.